Recently I stumbled upon a newspaper article so valuable I had to share it here (as an image and with full transcription). I have written extensively about several of the references within this article so I have added hyperlinks to related content. Dear Sir: I have been requested by my neighbor, Mr. J. S. McCoy, to write you a short account of the “Old Swamp Road,” situated in the upper part of Camden and Currituck counties. The Old Swamp Road was originally an Indian Trail, or supposed, from the fact that it crosses this part of the Dismal Swamp at its narrowest part. It became the first highway into Camden, or the section which is now Camden county, from the country North of it and a connecting link, in the route from the southeast section of Virginia to Edenton, N.C. The road was the first mail route from the Norfolk section of Virginia to the old Lebanon mill, it being the first post-office in this section, and distributed mail to a large part of country now known as “Pasquotank and Camden counties.” This mail route was established about 1734. I think you can find something of this among the records in Edenton, N.C. It was continued by way of Joppa, now River Bridge, in Camden county, through the adjoining county to Edenton. The Intersection of Connor Farm Road and Old Swamp Road in South Mills, NC. The road was used as a toll road as far back as 1800, and how much further I cannot tell. The first settlers that came into what is now the upwoods section, of Camden, came through that road and settled on the ridge lands bordering on the Dismal Swamp, before North Carolina became a state. 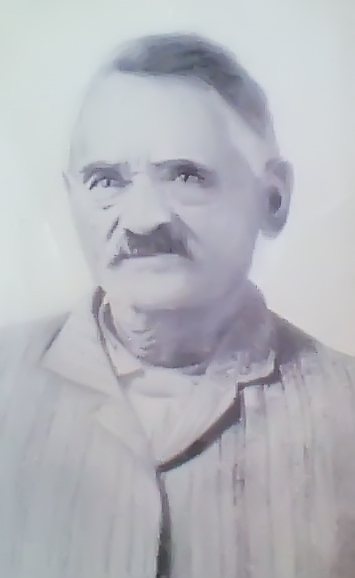 David Pritchard, my wife’s great, great grandfather, who settled on what is now the D. L. Pritchard farm, obtained his grant from Lord Clarendon when he owned North Carolina and the land has ever since been in the family. The Conners are descendants of the Pritchard family. The old Lebanon mill was located between South Mills and Pearceville ceased to operate about 1818, after the Dismal Swamp Canal cut off its supply of water from Lake Drummond. This road is yet to become the pass way from upper Camden and Pasquotank counties to Norfolk, Va. This road was fortified at the time of Col. Fordyce, the British commander and Gen. Gregory the American commander, fought the Battle of Great Bridge, Va. If the British had been successful, they would have attempted to pass through to Edenton, N.C. There is said to be two pieces of ordinance still buried where this fort was located. I have seen the foundation work of the old fortification. McBride Church on Old Swamp Road in South Mills, NC. It was about 2.5 miles from South Mills, and near McBrides church, that the first Baptist church ever established in North Carolina was erected. It was established by Rev. Paul Palmer, who was several times whipped and otherwise badly treated by the established church, which was only a few hundred yards distant, and at last he was driven away and his house burned. He then went to Shiloh, Camden county and established Shiloh Baptist church in 1727. The Intersection of Bass Lake Road and Old Swamp Road in South Mills, NC. I have discovered bits and pieces of the information within this article over time but it was fascinating to see it all together as a story. In my earliest articles about the origin of the Basses of upper Camden County, I associated their migration with the construction of the Dismal Swamp Canal which began in the late 1700s. However, I soon learned that William Bass (b. 1755) and his wife Ann Sammon moved into a small community of free people of color that was established long before the Dismal Swamp Canal was conceptualized. This letter from J. G. Huges provides invaluable insight into early connections between Norfolk County, VA and Camden County, NC that can be used to further investigate migration patterns. Prior to colonization “Old Swamp Road” (also referred to as “Great Swamp Road”) was part of an Indian trail. The trail crossed areas that were historically inhabited by the Nansemond (in Norfolk County, VA) and the Weapemeoc (in Pasquotank and Currituck Counties, NC). In the 1730s it was part of the King’s Highway and it was used for the mail route from Norfolk County, VA to Pasquotank and Currituck Counties, NC. In the 1770s the road was fortified for use in the Battle of Great Bridge. Fort Murray was located in eastern Norfolk County on the border of Princess Anne County. Multiple members of the Deep Creek Nansemond community served in the Revolutionary War at Great Bridge. The Battle of Great Bridge occurred on December 9, 1775. Note the proximity of Great Bridge to Princess Anne County (where the Sammon family lived). In the 1780s the causeway was in frequent use by residents of the area and a toll was established by Gideon Lamb (b. 1741) to maintain it. Almost 100 years later, David L. Pritchard (who became a part of the Lamb family through his marriage to Sarah Elizabeth Lamb) continued the effort to improve the quality of the road. 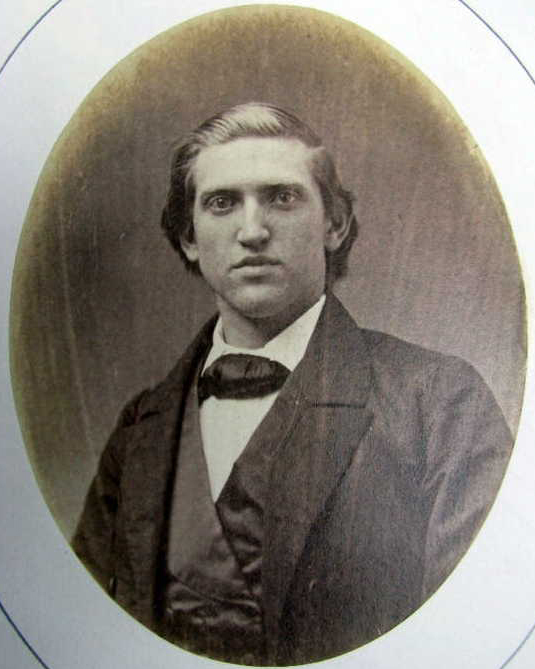 “Public Laws of the State of North Carolina, Passed by the General Assembly” noted that David L. Pritchard was granted authority to build a road from “the foot of the Old Swamp, in Camden County, to some point at or near John Cox’s corner, in Currituck County, on the Great Swamp Road” on 19 January 1872. In the 1790s construction of the Dismal Swamp Canal began. As the canal was dug, dirt was thrown up to form the road that has become the Camden County, NC section of U.S. Route 17. The blue line indicates the location of Old Swamp Road (and connecting roads). The red line (which did not exist prior to the early 1800s) indicates the present location of U.S. Route 17 which is parallel to the Dismal Swamp Canal and connects Deep Creek in Norfolk, VA to South Mills in Camden, NC. This chronology provides new context for the migration of my ancestors and their extended family who lived across the Norfolk County, VA / Camden County, NC line. In subsequent articles I will explain the role that the Old Swamp Road would have had in their lives. Great work. I found this interesting artifact. Have you seen this? I am a Nic[image: Inline image 1]kens Descendant from Lancaster, Virginia. We spoke online briefly before.